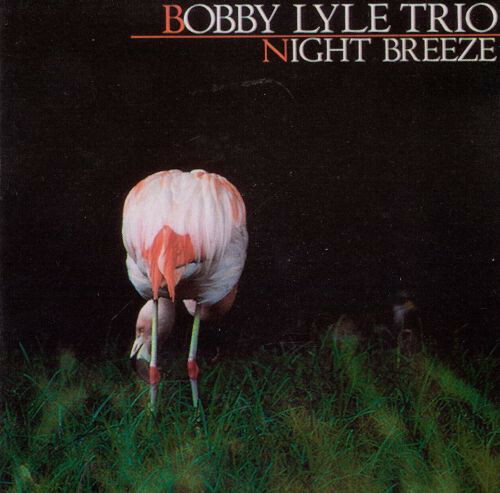 Bobby Lyle is a jazz, soul jazz, and smooth jazz pianist born March 11, 1944 in Memphis, Tennessee. However, he grew up in Minneapolis, Minnesota in a home near the corner of Park Avenue and 32nd Street. His father, reportedly, was a sports writer for the Star Tribune newspaper. He had his first gig at 16 and played in the 1960s with Gene and Jerry Hubbard in the Bobby Lyle Trio. They were very popular at the Blue Note on Plymouth Avenue on Minneapolis’ North Side, and at the Ebony Lounge on University Avenue in St. Paul. When Ramsey Lewis left the Trio which he started and made famous, Lyle became the keyboard player for Young Holt Unlimited. In 1970, he had a meeting and subsequent jam session with Jimi Hendrix who was planning on starting a jazz-rock group with Lyle and fellow Minnesotans Willie Weeks and Bill Lordan as the rhythm section before his death later that year. He moved to Los Angeles aged 30 in 1974 and soon went on the road with Sly and the Family Stone. During this time he also had a stint with the Ronnie Laws band. This led to a meeting with Wayne Henderson of the Jazz Crusaders who then took him to Capitol Records for his first solo recording deal in 1977. After three albums (“The Genie”, “New Warrior”, and “Night Fire”), Capitol abandoned their jazz division. Without a record deal, Lyle returned to his sideman work in 1981 with George Benson. In that same year he was a guest artist on the Yellowjackets debut LP. In June 1983 he performed with the late Al Jarreau in Italy. Extensive tours with Bette Midler, Al Jarreau, and Anita Baker (all as musical director) occupied most of his time in the eighties. 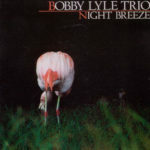 While performing with saxophonist Gerald Albright in 1987, Bobby came to the attention of Sylvia Rhone, then VP of Jazz and Urban music at Atlantic Records. This resulted in a recording deal in 1988 which spawned six albums in nine years. In the meantime, Lyle continued to tour with his own bands as well as with Bette Midler. He received an Emmy nomination for his musical direction on her HBO Special, “Diva Las Vegas” in 1997.